I’ve always wanted my own personal trainer. Unfortunately, since I’m neither a movie star or a millionaire, I don’t have one. But XBOX 360 Kinect’s Your Shape: Fitness Evolved for XBox Kinect is the next best thing. It gives you a proper workout – you’ll actually break into a sweat – and it’s something you can do in the comfort of your living room. You can also work out with your kids, which they’ll find hilarious *cough*. The good news is you can now download extra content for the game via XBox Live – this video explains how. 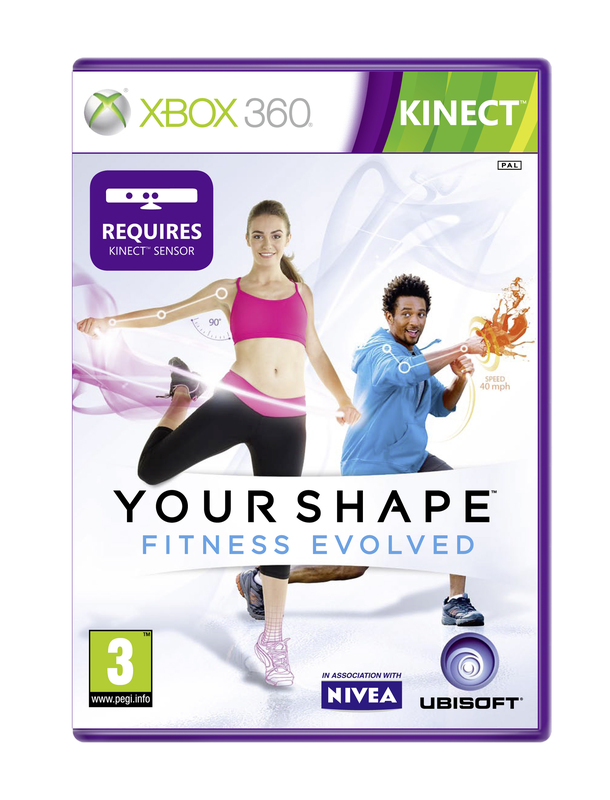 And if you don’t have Your Shape: Fitness Evolved for your XBOX 360 Kinect yet, I’m giving you the chance to win a copy so you can tone up this summer. All you have to do is leave your answer to the following question by Monday. 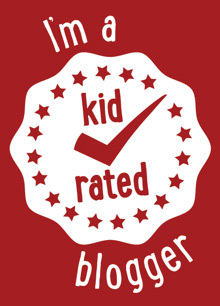 Usual The Mum Blog rules apply. 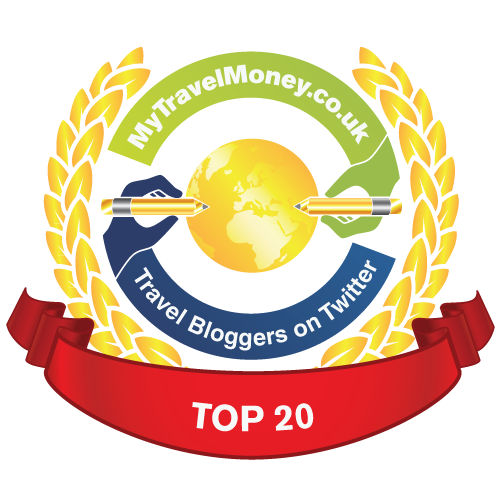 Thanks everyone for taking part! The winner chosen at random was Jay – Jay if you email me your details asap I’ll arrange for your prize to be sent out to you. Tai Chi. Would love to win, need to shape up! Toned Body… something I am lacking these days! Toned Body Or Your Own Personal Trainer. Martial Arts – fingers crossed! !